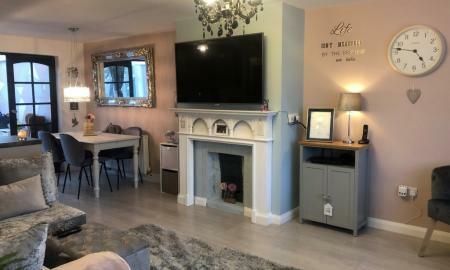 Martin & Co are delighted to offer to the market this two bedroom located in the Town Centre in close proximity to Train station and local amenities. 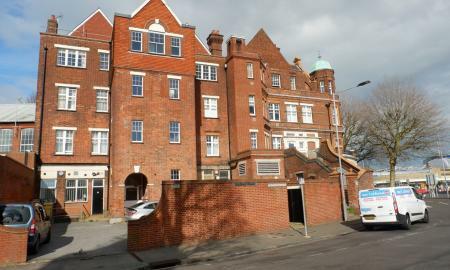 This spacious flat benefits from roof terrace, two double bedrooms and great central location. Viewing highly recommend.